Good power supply, haven't had any problems yet. Half-modularity is very nice. Great PSU. It's quiet, partly modular, and came with the needed wires. What else can I say? No complaints. 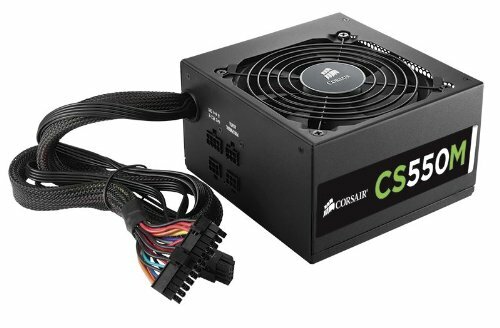 I wanted a decent quality power supply, and everyone recommends corsair, so that is what I went with, and I have no regrets. 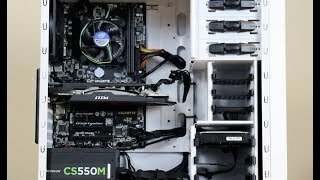 I do recommend modular or at least semi-modular if you'll be building a computer though. Much easier to cable manage. 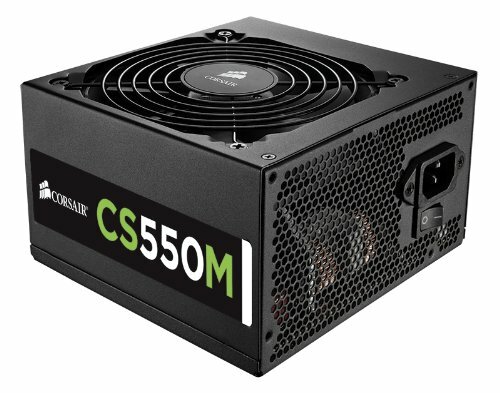 Stable and well-rounded power supply. Works great for the system. 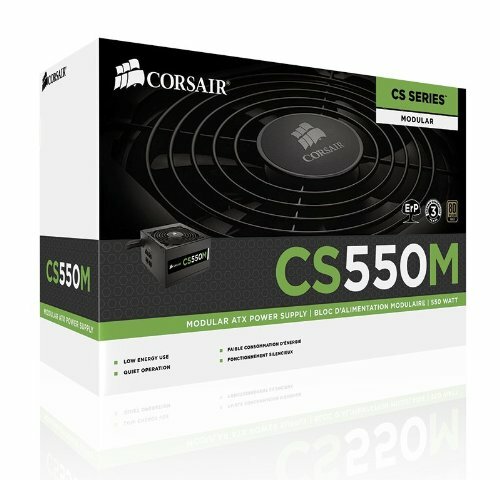 I took a gamble here as the GPU I had recommended a 650w power supply at the least but there don't seem to be any bottlenecks. Great PSU. The Modular Cables are great for cable management but I wish the 24pin connector had all black Cables. Should have gone for a fully modular, but this semi modular still works very well. No issues with it, does what it needs to do. Wish I had gone with a larger wattage as well, but that's no fault of the product! 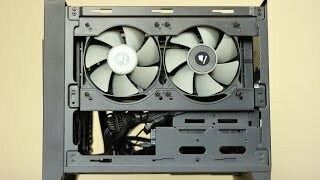 from completed build A Father and Son's 1st Build "Bumblebee"
Great power supply, nice and small for ATX, while still being 80+ Gold. Semi-modular design is awesome. Only thing I didn't like was the daisy chain for the PCI power cable, there was a 6+2 and then another 6+2 on the same cable.